Target always does a great job of making affordable, on-trend items, but they have been killing it in the home department recently. 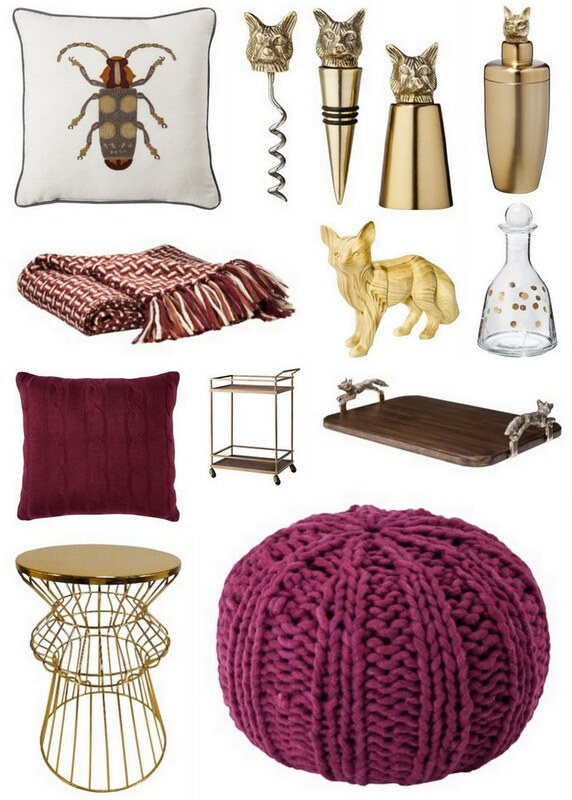 Their fall collection of deep wines, golds and browns would go oh-so-perfectly in my apartment and room. All that’d be left to add are some mini pumpkins, autumn-scented candles, colorful leaves and a cup of tea. Apartment, meet fall!